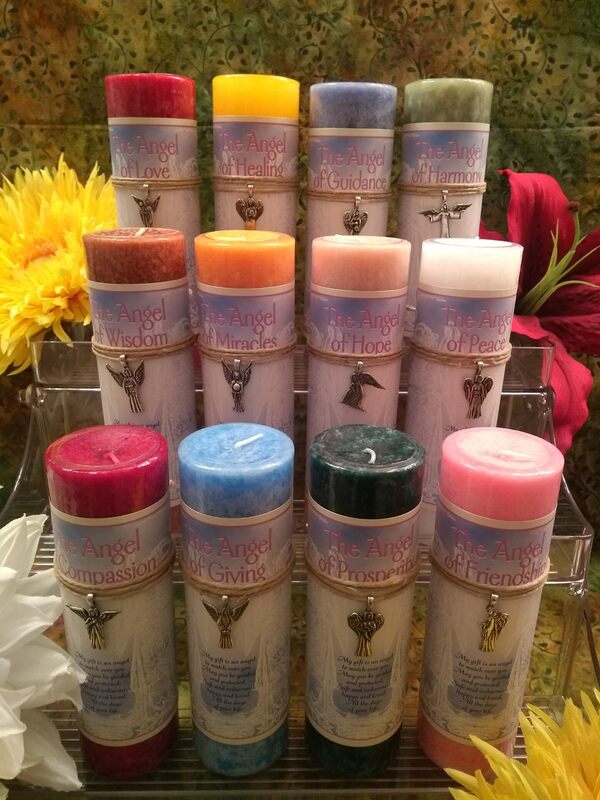 Angel Series Candles, 12 Varieties! Two gifts in one! 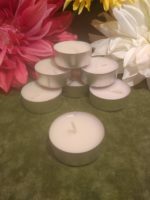 High quality, 6″ tall scented pillar candles all come with a lead free pewter pendant tied on the candle. 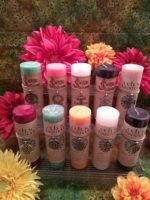 Each candle is beautifully colored, individually labeled and the pendants will fit most sizes and types of necklace. Candles available are: Compassion, Friendship, Giving, Guidance, Harmony, Healing, Hope, Love, Miracles, Peace, Prosperity and Wisdom. 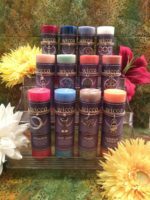 Wicca Series Candles, 12 varieties! Crystal Energy Candle Series, 15 varieties! 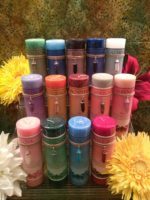 Celtic Visions and Harmonies Candle Series, 10 Varieties!